Deck installation is a complete propulsion package .It is a reliable and compact propulsion plant. The chassis carries the totally enclose propulsion system. The power of the diesel engine is transmitted to the rudder propeller through an elastic coupling ,a hydraulic clutch and a universal shaft. The chassis is constructed with a hydraulic system, an electric control box, daily fuel tank and so on system units. 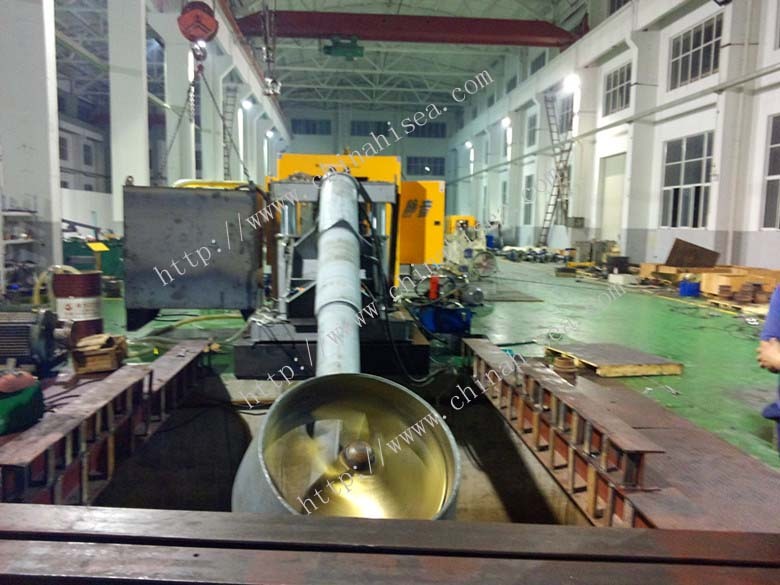 Application: tug boat, harbor workboat, service ship, ferry and engineering ship. 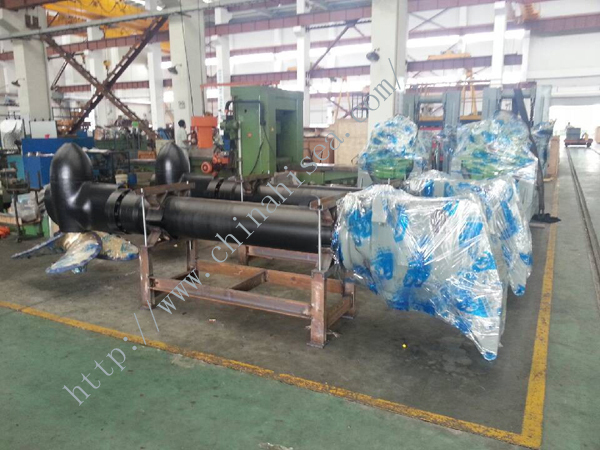 5.According to the propeller, it can be divided into FPP , open or with nozzle. 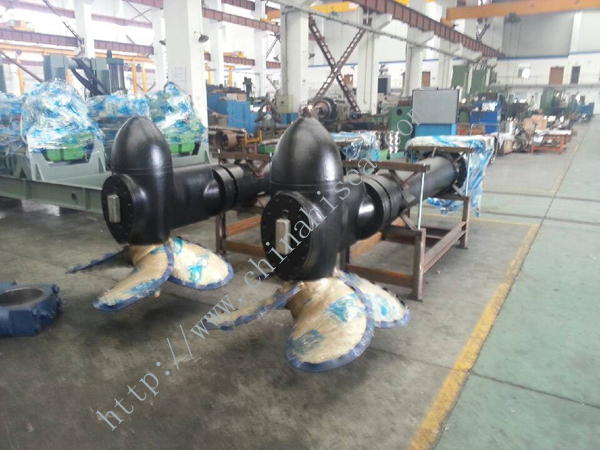 Related products for "Deck Azimuth Thruster"